All right, I’m impressed. 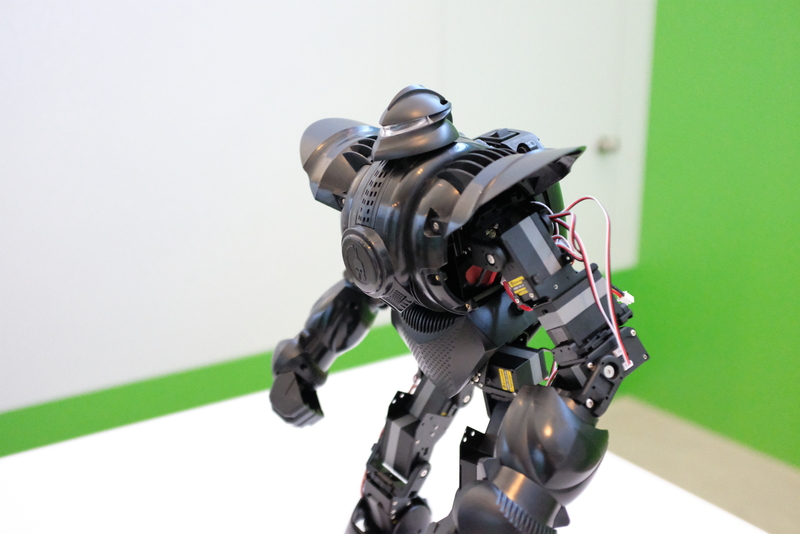 I’m not sure I’m $1,600 impressed, but I definitely want one of these Zeus battling robots from Pilot Labs. 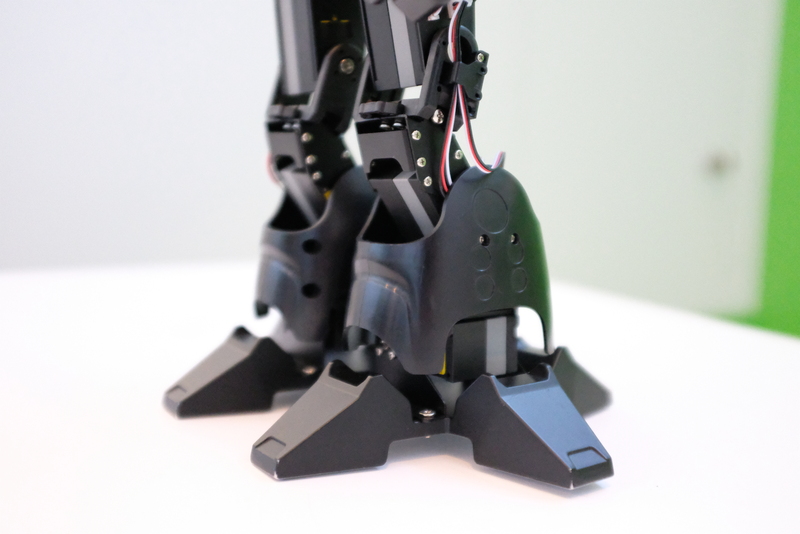 The robot is about 14-inches tall, with a design that was clearly influenced by the lovable lead in The Iron Giant. Pilot was on-hand at CES this week, showing the ‘bot to a handful of folks. We probably should have booked the Shenzhen-based startup a bit earlier, because by the time they actually arrived at the TechCrunch booth, this model was the last standing of the three models it brought to the show. No one ever said the job of a fighting robot was an easy one. And that’s one of the the major rubs here. Indeed, $1,600 for a robot already qualifies as an expensive hobby. When those robots’ main objective in life is beating the ever-loving snot out of one another, well, the price just goes up from there. That said, the ‘bots are designed to take a licking. In our demos, the Zeus lost its footing on a particularly slippery surface and toppled over, seemingly unscathed. CEO Jun Ye tells me that as long as the robots are operating at full speed, the damage shouldn’t be too great. When they are, however, holy moly. The things pack a wallop, with a 25Kg per servo punch and a remarkably fluid fighting style. That left hook looks like it would leave a mark. The robots ship in a Pelican-style case in pieces. Buyers have to assemble the ‘bots themselves, which may further restrict purchases. There are a lot of parts here, so you need to be handy with a screwdriver. The good news on that front, however, is you can swap parts in and out, like the left arm servo, which was smoking a bit by the end of a long week of fighting. Robotics programming isn’t necessary for operation, but it’s helpful. Zeus ships with some pre-programmed moves executable with a wireless PlayStation controller. If you can do some coding on the back end, you can program even more moves, which also gives the robot a potential spot in the educational space, assuming there are any schools willing to shell out that much. Zeus will be available early this year through Amazon.